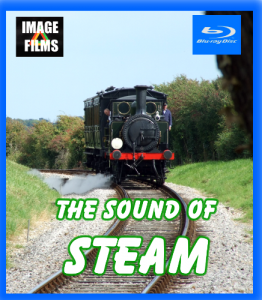 Image Films have just released their first High Definition Video “The Sound of Steam”. Filmed over two years at the Isle of Wight Steam Railway, this video is for steam train enthusiasts. There is no narration and very little music, just the sound of steam as the trains travel along the five miles of railway track. Click here for full details.